Congratulations to the 2018 ELMO winners! We are so proud of each of you! 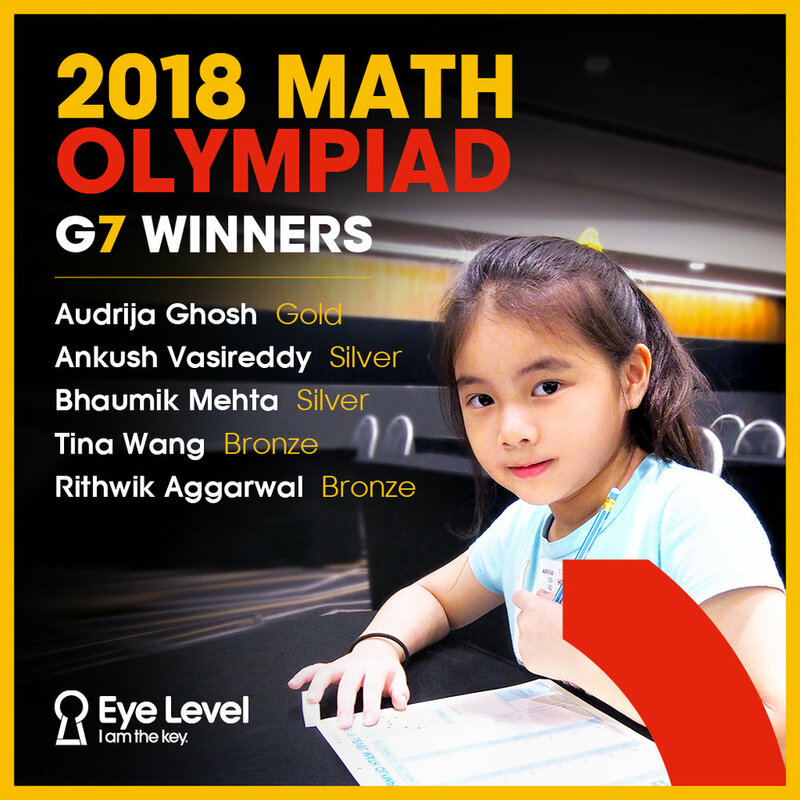 2018 Math Olympiad Registration Now Open! Registration is now open through October 14, 2018 for our global math competition. Register today and see where you stand!